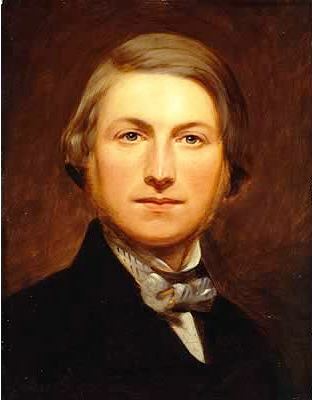 Frederick Selby was an architect who lived at 48 Queen Square in the 1970s, and contributed an entry into a Strathbungo Society competition for a monument to Alexander “Greek” Thomson in 1975. So who was he? Well, not Fred Selby, for starters. 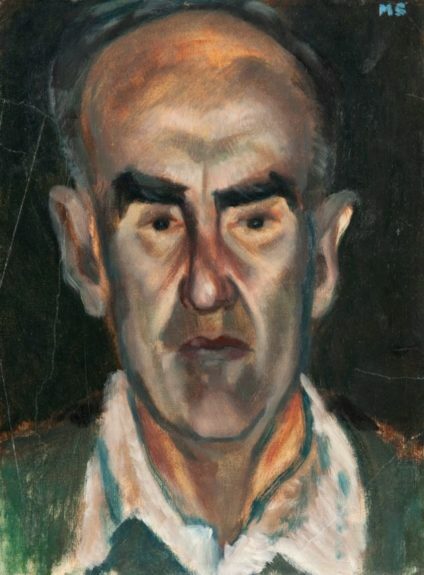 He was a tutor at Glasgow School of Art, and they provide us with a biography of the man. 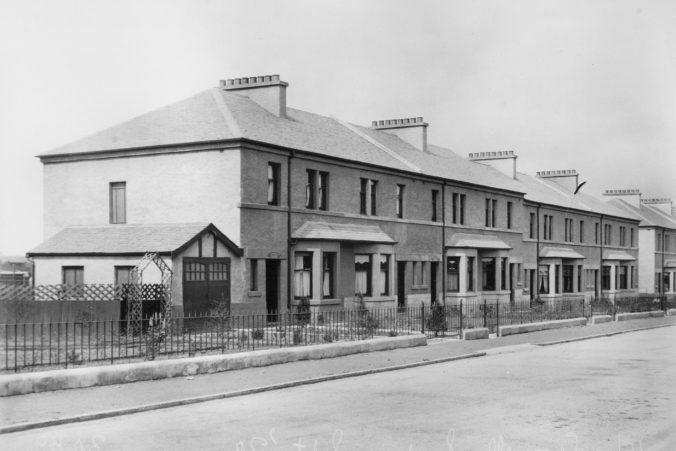 A collection of then and now photographs of Strathbungo and the surrounding area. See how many you can spot, before dragging the slider to reveal. When done, hit the Reveal button for more info. More to come. Enjoy! But from which local railway station? Drag the little slider from the right to see a more recent view. 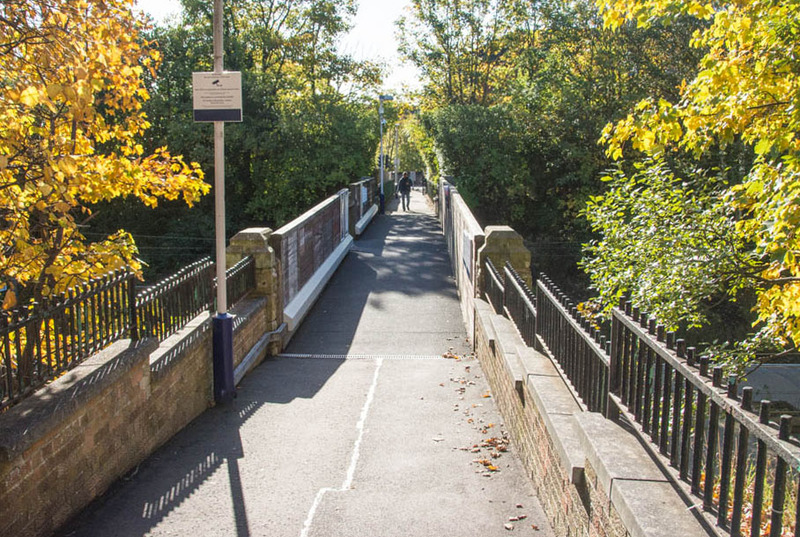 Pollokshields West Station seen from the Terregles Avenue entrance, in 1987 (Ewan Crawford, Railscot), and again in 2018. The station opened when the Cathcart Circle was completed c 1894. The station originally included a large station house much like the sole surviving example at Maxwell Park, but it was demolished not long after this photograph was taken. This Where am I? 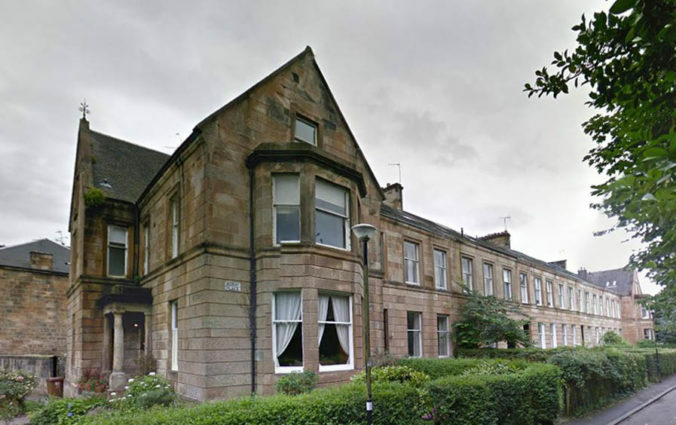 entry provoked responses split 50:50 between this being Pollokshields West or Maxwell Park. So here’s some more evidence. Although only Maxwell Park Station building survives after a careful restoration, it wasn’t the only island station house on the line. 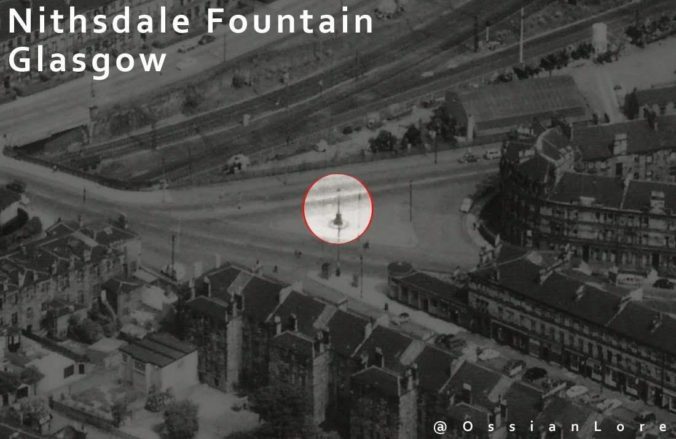 Pollokshields West had a station house of the same design, as seen here, until the late 1980s. 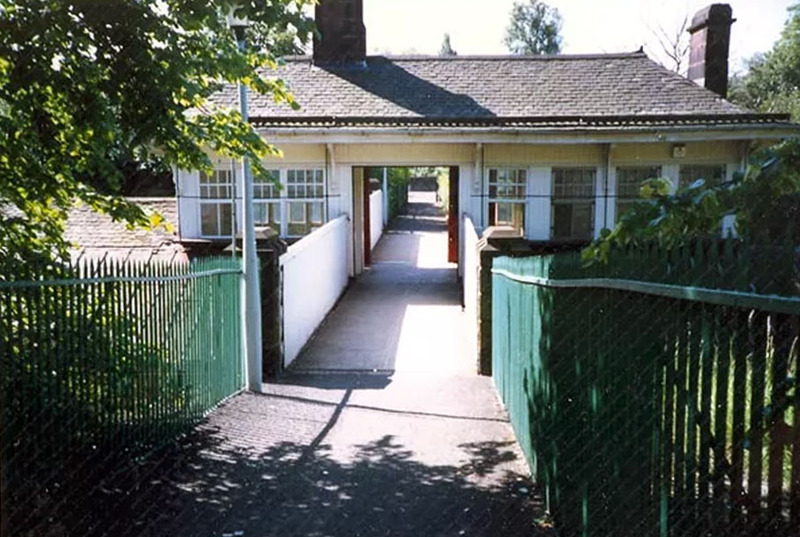 Pollokshields West Station seen from the Terregles Avenue entrance, in 1987 (Ewan Crawford, Railscot), and again in 2018. On a recent trip round the Mull of Kintyre, I visited Campbeltown for the first time. 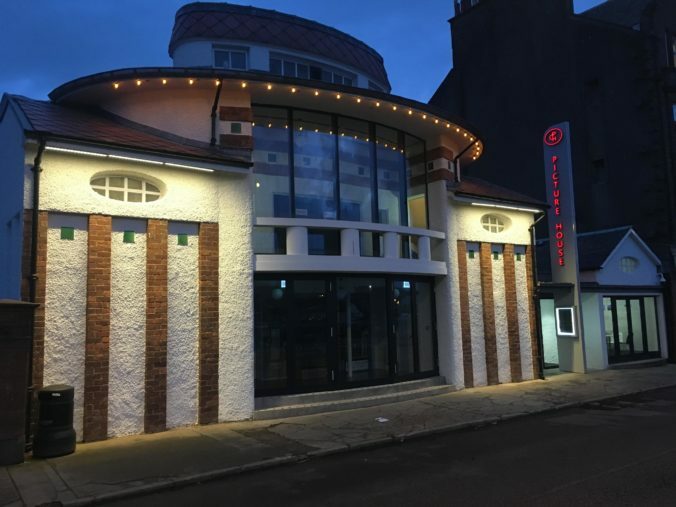 Wandering around in the late evening, I came across the Picture House, Campbeltown’s cinema. 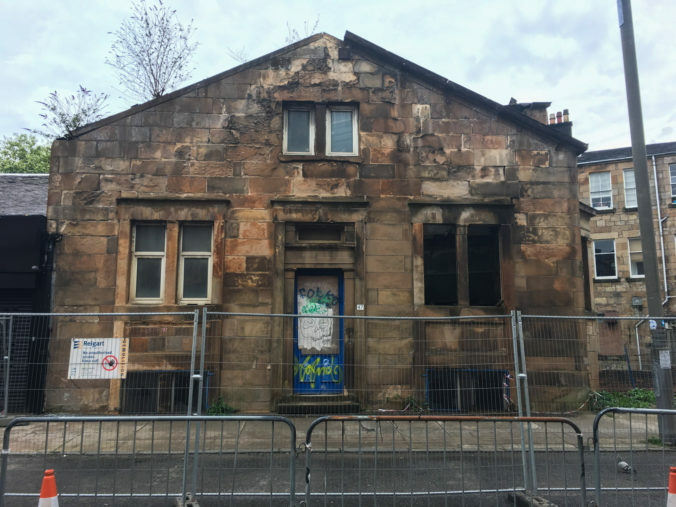 It was built in the Glasgow School Art Nouveau style in 1913, and has recently undergone restoration. It is believed to be the oldest purpose built cinema in Scotland still in business. What caught my eye was the information board outside the library next door. The cinema’s architect was one Albert Victor Gardner, a name I recognised. He built many cinemas in Scotland, especially in and around Glasgow, and continued to do so later in partnership with William Riddell Glen. He returned to refurbish the cinema in 1930.